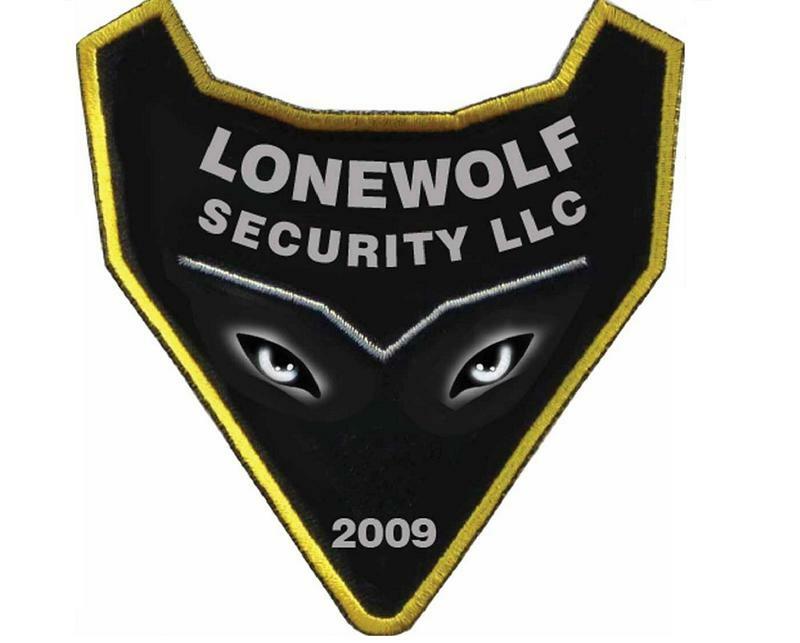 Lonewolf Security, LLC is a diversified company of committed officers proudly providing our clients, their employees, and their customers with a peaceful and safe environment. WHY THE NEED FOR A SECURITY PROFESSIONAL? Security professionals who have proper training can help in eliminating, preventing, and controlling a company's losses through proper application of protection techniques to minimize loss opportunity, identify potential exposures to criminality, respond to potential threats or disruptive acts, and to assist with any unusual emergency events that may occur within the facility. In TENNESSEE we serve Shelby County and Tipton County including (but not limited to) the following cities: Memphis, Germantown, Collierville, Cordova, Bartlett, Millington, Atoka, Munford, and Covington. In ARKANSAS we serve Mississippi County and Crittenden County including (but not limited to) the following cities: West Memphis, Blytheville, Little Rock, Fayetteville, Fort Smith, Marion and Jonesboro. We offer a variety of services such as: armed or unarmed security guards, off duty police officers, and uniformed or plain clothed officers. In addition we offer golf cart patrols. Lonewolf Security, LLC is licensed, bonded and insured. All of our security guards are fully licensed.